The ambitiousness of Johannes Selbach has made this estate the region's most prominent rising star. Since 1989, always among the very best wines in this collection, and 2001 is no exception. 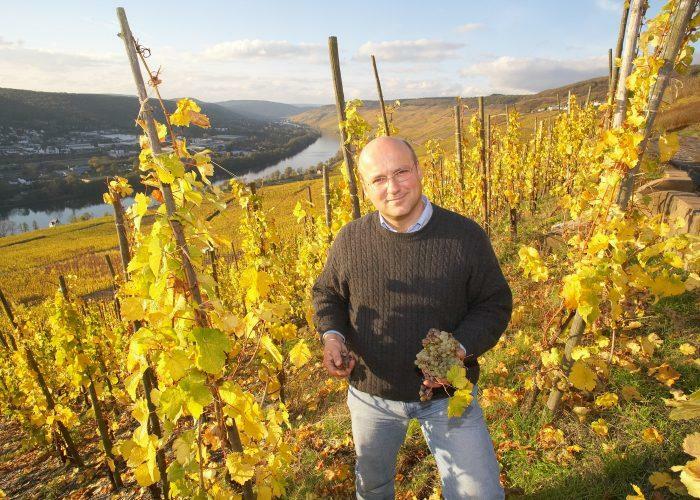 Johannes describes his style: "You may have noticed our wines are a bit drier the last two vintages than they used to be," said Johannes Selbach. "We know how to make reductive fruit-bombs that get high scores and stand out in big tastings," he continued, "but the problem is everyone writes about those wines but nobody drinks them. We want to make wines for food, that people can use in their everyday lives."